Two trailers were attached to the 18-wheeler. After the vehicles made impact, the first trailer came to rest on the right shoulder, and the second one overturned into a ditch. As the trucking industry grows in Hinds County, more and more truck accidents are happening. 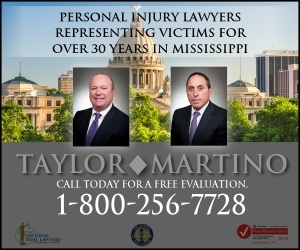 An experienced Hinds County truck accident lawyer is needed, to manage an insurance claim and hire experts such as engineers and accident scene investigators who preserve and document evidence. 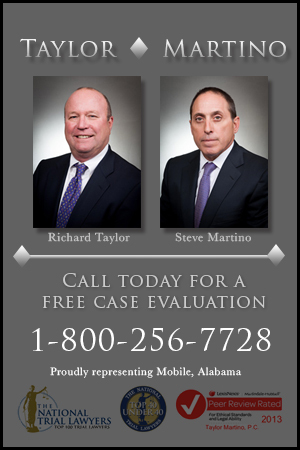 Go here to learn more about how a Hinds County truck accident lawyer can help.